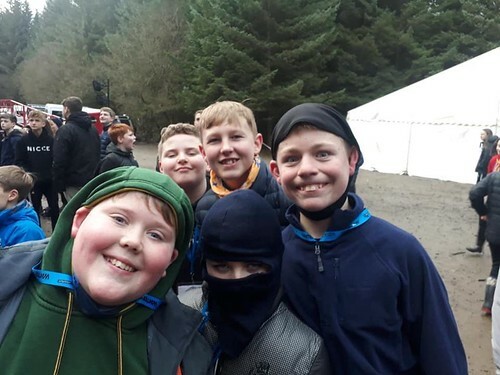 Youth Shaped Scouting takes place all year round, but in February we’re focusing on providing support for young people and leaders to embed Youth Shaped Scouting into what we do, and celebrating the amazing examples of Youth Shaped Scouting already taking place around the District. What is #YouShape all about? #YouShape Month is where we aim to empower young people to share their ideas and develop leadership skills. 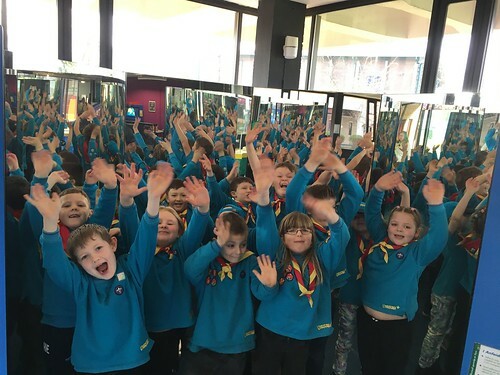 During #YouShape Month, we’re encouraging all sections to run activities that will help their young people to plan their programme, make decisions and develop their leadership skills, especially through peer leadership. 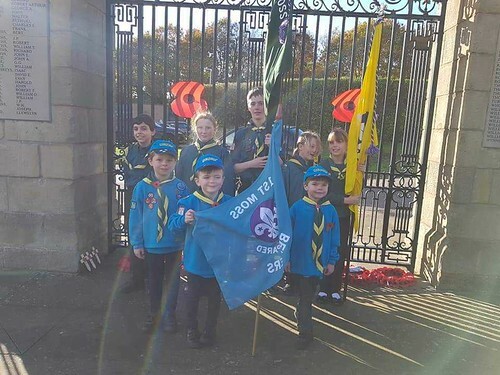 Youth Shaped Scouting isn’t a new concept; empowering young people to decide, design and implement their own Programme and experiences is already happening in Wrexham. #YouShape month allows us to ensure that this continues and share best practice. Allow young people to plan and lead a section night, or a camp. Gathering feedback on your section, a recent event or camp to ensure activities remain fun and relevant. Letting Lodge Leaders, Sixers, Seconders, Patrol Leaders, Assistant Patrol leaders or other ‘peer leaders’ to run all or part of the programme in that week. Allow your Young Leaders to plan and run the programme in that week. Don’t forget, anything we do should be meaningful, inclusive and enjoyable for the young people! 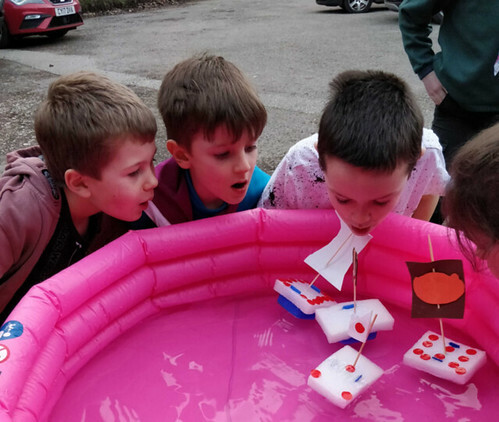 Young people can shape scouting in many ways and doesn’t have to be hard work or boring. There’s lots of resources available full of ideas of how to implement Youth Shaped Scouting.